The year is winding down and I am finishing up the remaining jobs on my calendar before taking some time off for the holidays. I was recently hired by Aurum Holdings to photograph two retail watch stores at Wynn Las Vegas. 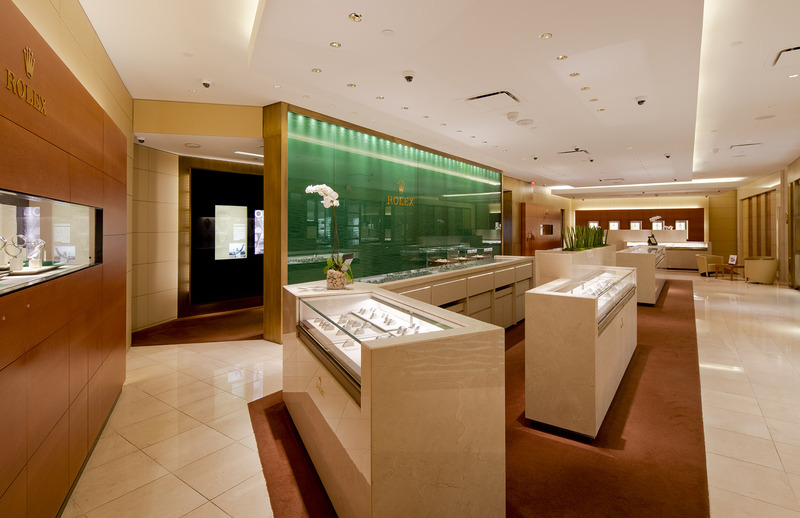 I photographed some interiors and exteriors of Watches of Switzerland and the Rolex store. If you are in Las Vegas and are looking for the finest timepieces available, please stop in to the Wynn retail esplanade for a look.